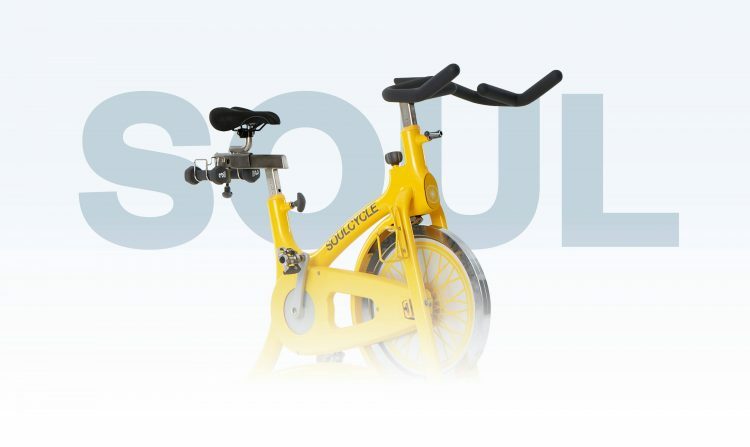 SoulCycle is indoor cycling re-invented — rockstar instructors, epic playlists, a cardio party on a bike. 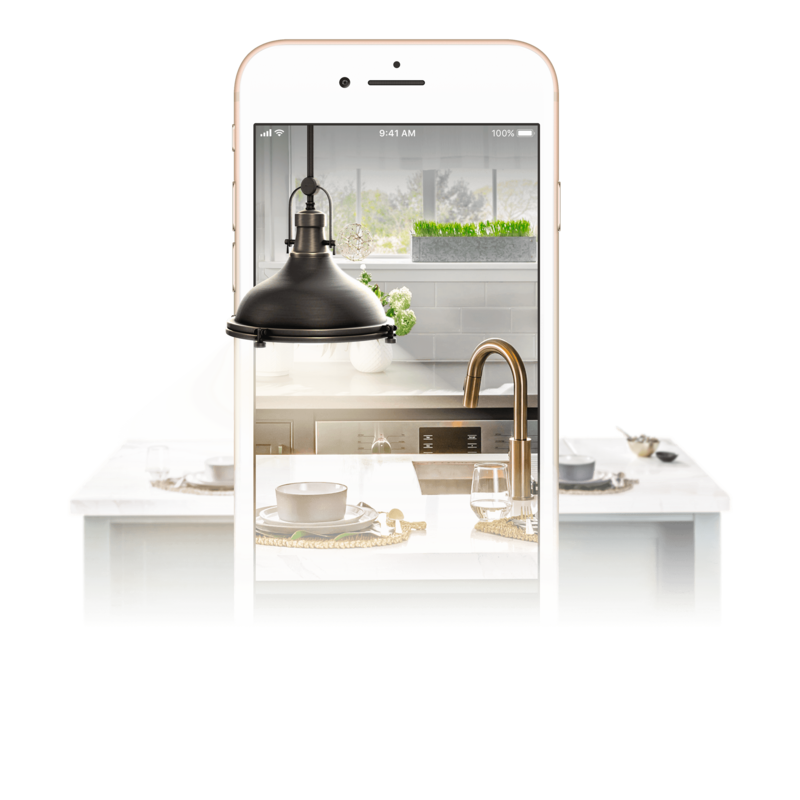 In 2014, SoulCycle was new to iOS and wanted to improve the class reservation process while preserving the personal relationship that riders have with the brand. 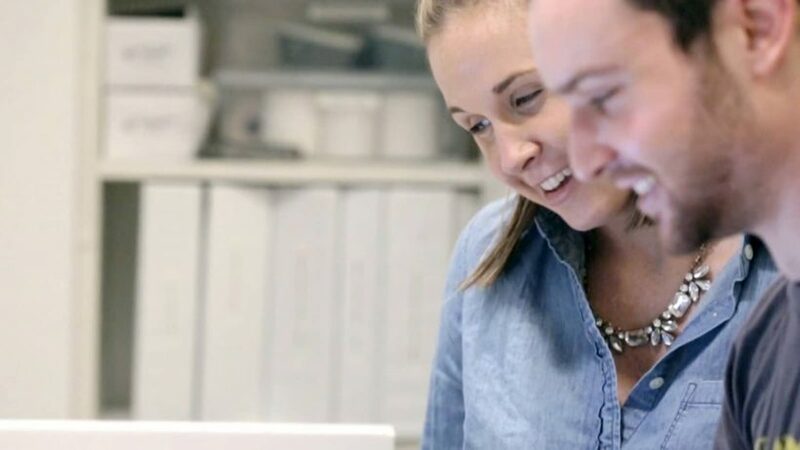 We partnered with Soul to build their first iOS app, and revolutionized the way riders booked their bikes. 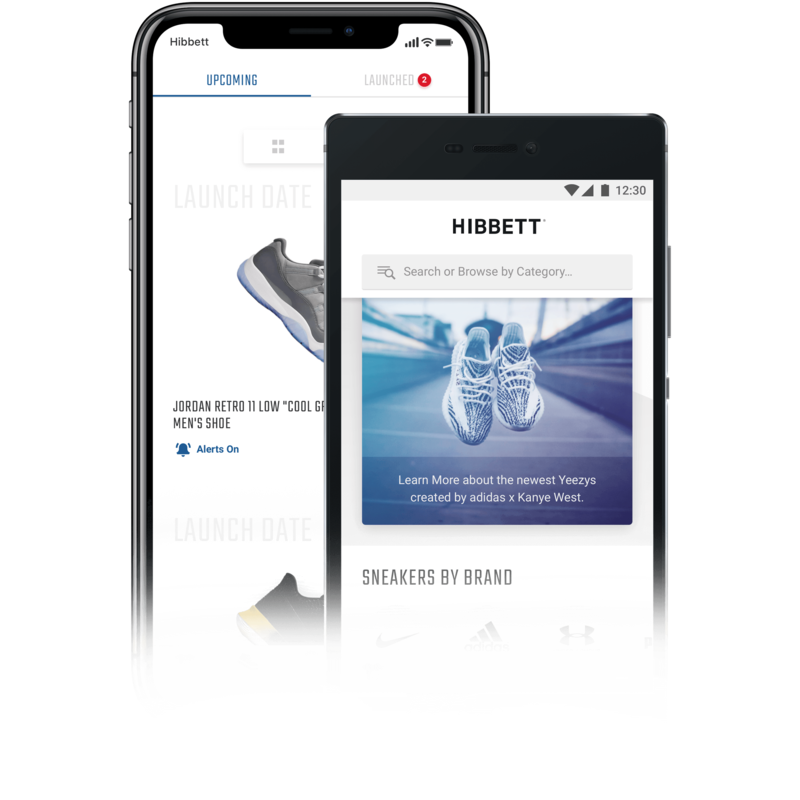 The app features an immersive dashboard highlighting your next ride, a bike map that updates in real-time, powerful bookmarking functionality, and a robust filtering tool. 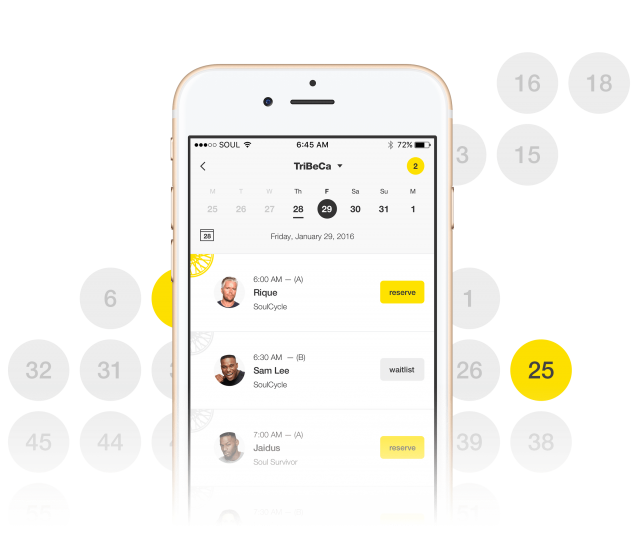 We crafted SoulCycle iOS to be a booking utility built for speed, allowing riders to do what they want most: get off the phone and onto a bike. 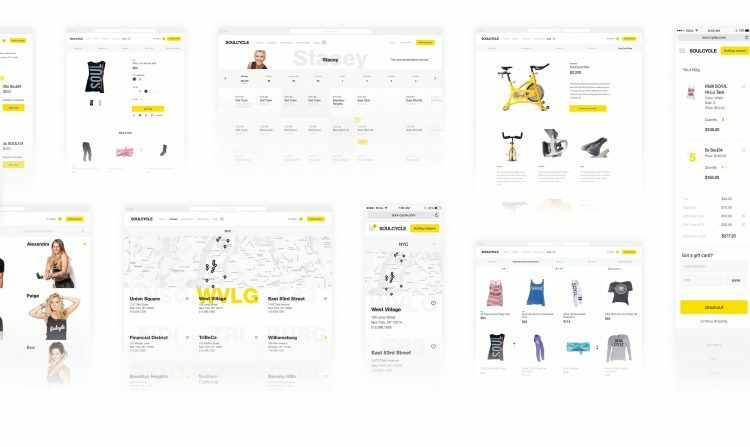 In 2015, we brought our deep understanding of the SoulCycle rider and brand to their web experience. 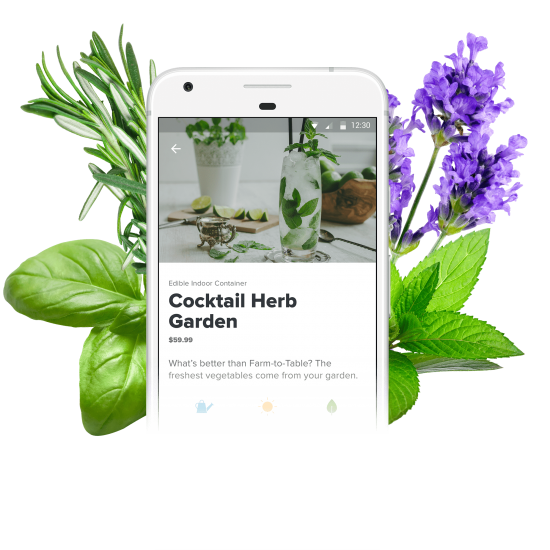 We redesigned Soul’s responsive site, bringing parity across their digital platforms and optimizing for browsing, booking, and shopping across any screen. We’ve been SoulCycle’s long-term partner on their journey from 30 studios in the U.S. to over 70 internationally. 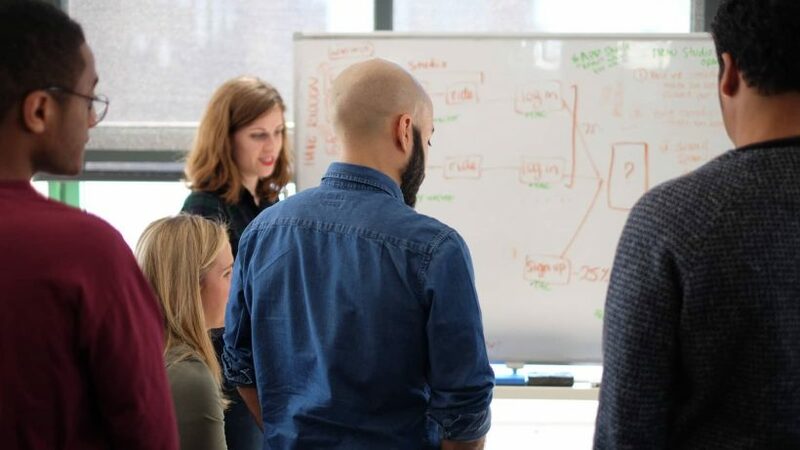 Together we strategize on their mobile roadmap, international expansion, data-driven iterations, and the holistic Soul experience. 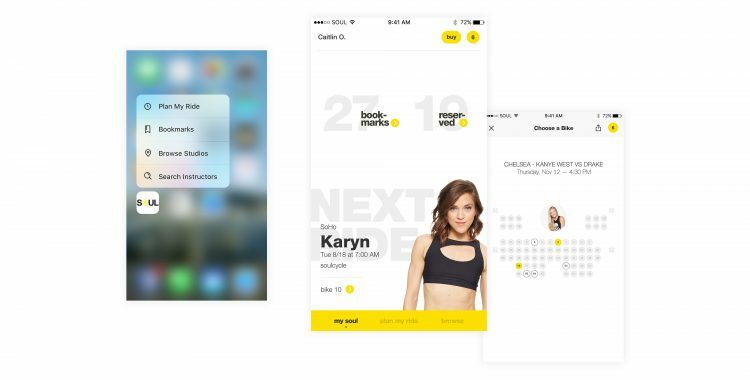 As the brand continues to evolve, we are excited to help SoulCycle reach their riders across their digital touchpoints, across the globe.